Reflecting the client’s particular brand of Britishness, this project initially involved the design and fabrication of Busby guards for Burberry’s Printemps Paris concession. 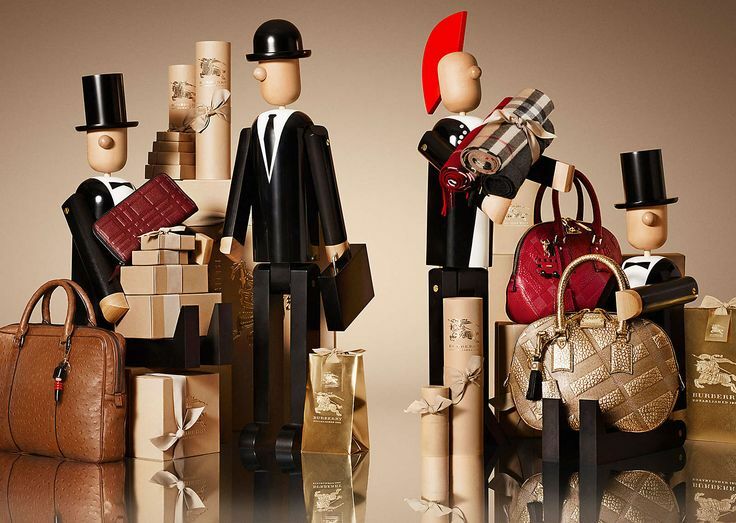 Following the success of the guards, the brief expanded over the years into creating a range of characters inspired by British cultural icons for use in the client’s UK and global visual merchandising displays. 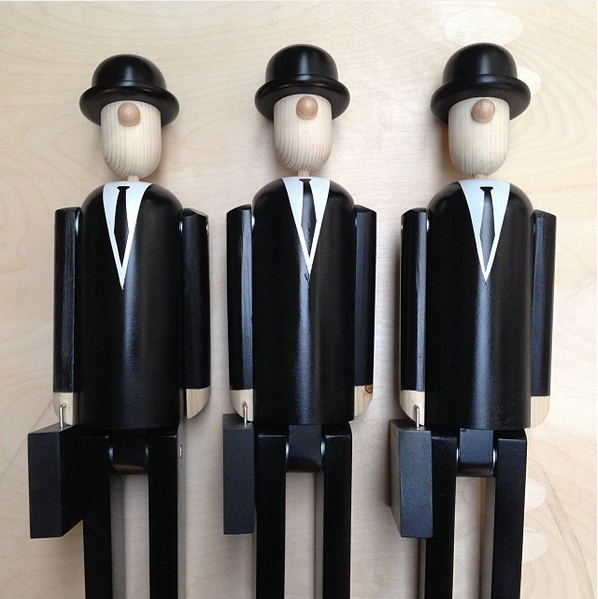 The Busby puppet was also sold as a limited edition doll alongside some of the other characters created, including: The Punk, The Businessman, Mr and Miss Trench.